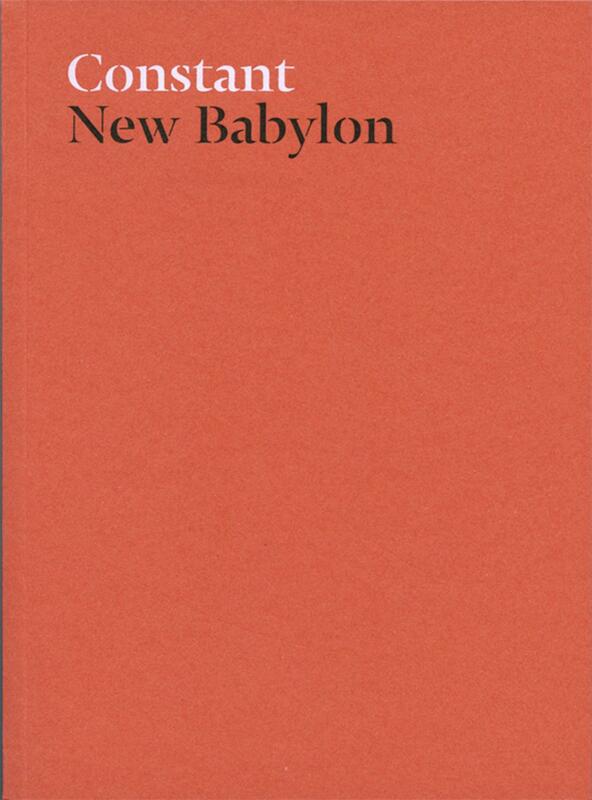 Texts by Marc James Léger, Adrian Piper, Andrea Fraser, David Tomas, Catherine Lescarbeau, Hal Foster, Laura Mulvey, Bruce LaBruce, Santiago Sierra, Derek Horton, Christine Wertheim, Lyn Hejinian, Marjorie Perloff, Wu Ming 2, Nikolaus Müller-Schöll, Rabih Mroué, Judith Malina, Moe Angelos, Bill Brown, The Errorist International, Jonas Mekas, Thomas Elsaesser, Alexander Kluge and Oskar Negt, Travis Wilkerson, Evan Mauro, Mikkel Bolt Rasmussen, Gene Ray, John Roberts, Zanny Begg and Dmitry Vilensky, Owen Hatherley, Michael Webb, Mitchell Joachim, Beatriz Colomina, Boris Groys, Vitaly Komar, Victor Tupitsyn, Gregory Sholette and Krzysztof Wodiczko, Critical Art Ensemble, BAVO, Alexei Monroe, Jean-Hervé Péron, Chris Cutler, Charles Gaines, Jason Robinson, Sara Marcus, Cosey Fanni Tutti, Thanos Chrysakis, Kim Cascone, Marc Couroux, Thérèse Mastroiacovo, Chrysi Papaioannou, and Bill Dane. 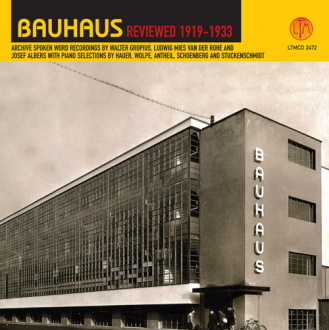 “This full-length archive CD explores the highly influential Bauhaus school of art and architecture, which operated in Germany between 1919 and 1933. The spoken word element is centred on a revealing talk by Walter Gropius, the architect and theoretician who founded the Bauhaus in 1919. The album also includes contributions from the school’s third and final director, architect Ludwig Mies van der Rohe, as well as teacher Josef Albers. All interviews are in the English language. 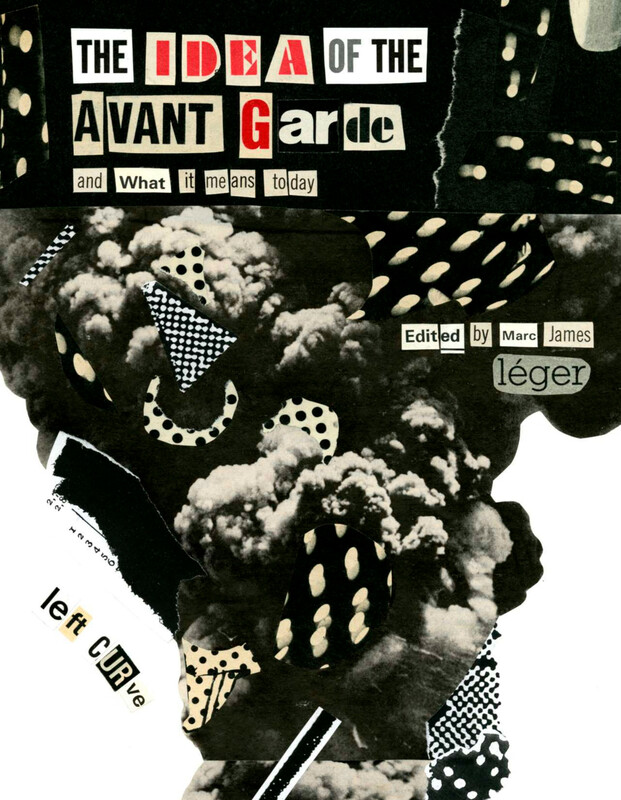 The musical content features piano pieces written between 1919 and 1925 by six composers associated with the Bauhaus: Arnold Schoenberg, Josef Matthias Hauer, George Antheil, Stefan Wolpe and H.H. Stuckenschmidt. Several reflect serialism and 12-tone technique; most are performed by Steffen Schleiermacher on piano. Reviews: Boomkat (2007), Stephen Eddins (AllMusic, 2008). Catalogue of an exhibition held at the Museo Nacional Centro de Arte Reina Sofía, Madrid, 20 Oct 2015-29 Feb 2016.